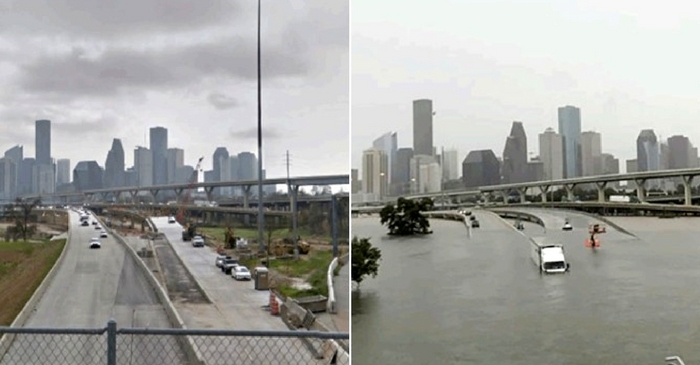 Let me state the obvious: The Houston flooding is insane. And it is only going to get worse. 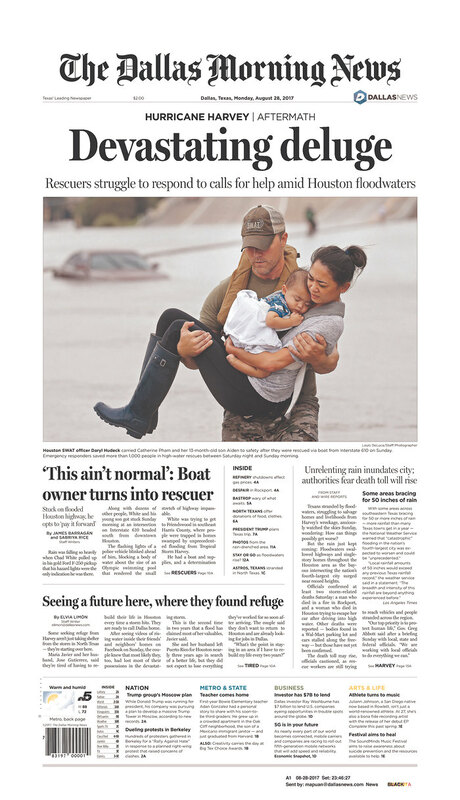 The Houston mayor, despite 911 being overloaded, told the public not to use social media for emergency requests because the didn't have the manpower. Why not? You saw this coming. 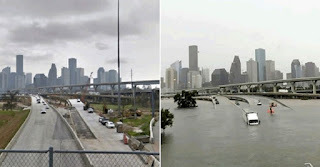 But to come to his defense on another subject, why is he being dogged for not ordering a "mandatory evacuation." With a city of that many million people, you couldn't do that if you wanted to. What are the police going to do? Arrest a two million people who don't? And there are a ton of people who don't have the money to go anywhere. I heard that you can't designate where a donation to Red Cross will go. Is that true? That would be odd especially since they want you to donate to them by texting "Harvey". Mrs. LL and I went to Winstar Casino this weekend. I hadn't been up there for over a decade. When did that place turn into Vegas? That place is printing money. And I had forgotten how FM 51 north out of Decatur is quintessential Texas. I'm only going to make one point about Trump's tweets over the weekend as Texas is being devastated: He's a narcissistic, tone deaf moron. Oh, and I forgot to mention he pardoned racist Sheriff Joe late on Friday. We've had another Black Hawk crash. Something's weird. I can't say I'm a regular reader of the Bridgeport Index, but this week's edition was good. In addition to a front page story of a petition to remove two members from the Bridgeport Airport Board, editor/publisher Keith Bridwell went off on Bridgeport City Hall and the city council.